Move-in ready single-story located at the end of a cul-de-sac with no HOA and pool-sized backyard. 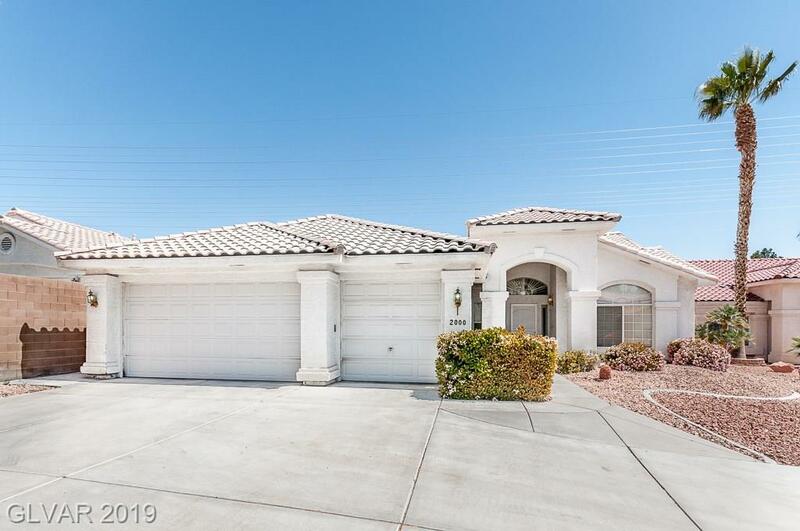 This 2204 sqft house has vaulted ceilings throughout, a large master bedroom with direct access to the fully landscaped backyard and separate from secondary bedrooms, a 3-car garage, custom paint, and granite countertops in the kitchen. Directions: From Sahara & Durango: North On Durango, East On O'bannon, North On Diamond Peak. House Is Located At The End Of The Cul-De-Sac.